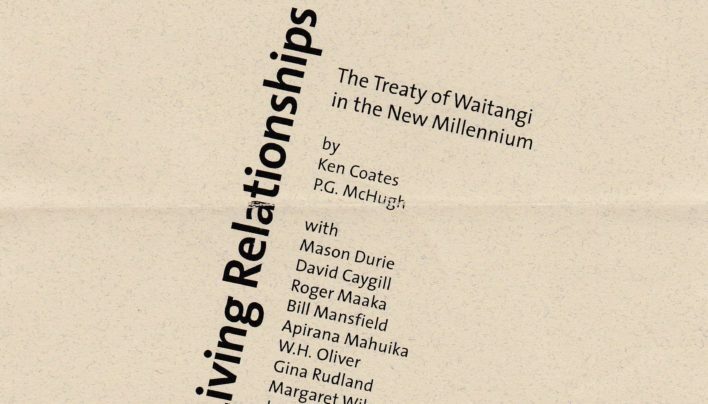 Flier for the launch of Where the Rekohu Bone Sings by Tina Makereti, published by Random House NZ and launched at Unity Books by Hinemoana Baker. 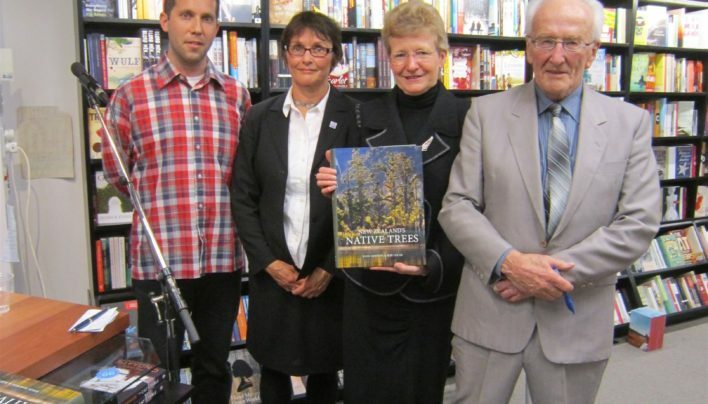 Photos from the launch of New Zealand’s Native Trees by John Dawson and Rob Lucas, published by Craig Potton Publishing and launched at Unity Books. 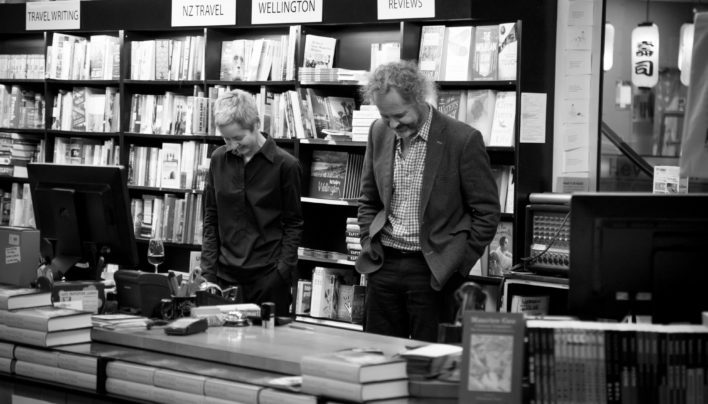 Poster for the launch of The Mermaid Boy, a collection of Non-Fiction by John Summers, published by Hue & Cry Press. 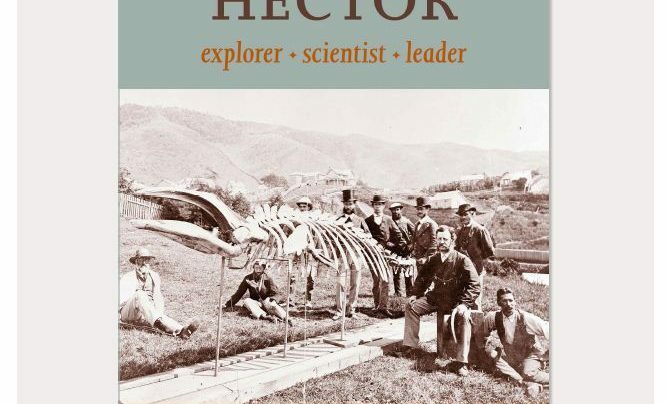 Invitation to and photographs from the launch of James Hector: Explorer, Scientist, Leader by Simon Nathan, published by Potton & Burton in association with the Geoscience Society of New Zealand. 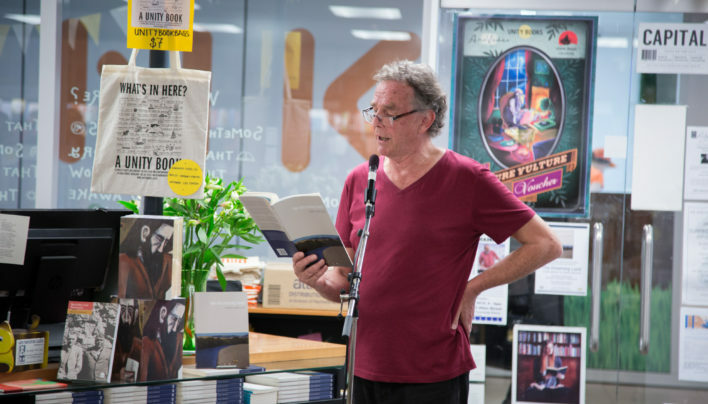 Invitation for and photographs from the launch of The Invisible Mile by David Coventry, published by Victoria University Press and launched at Unity Books by Carl Shuker. 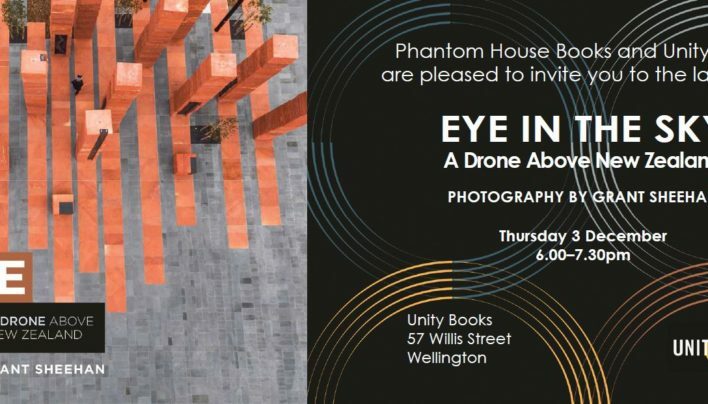 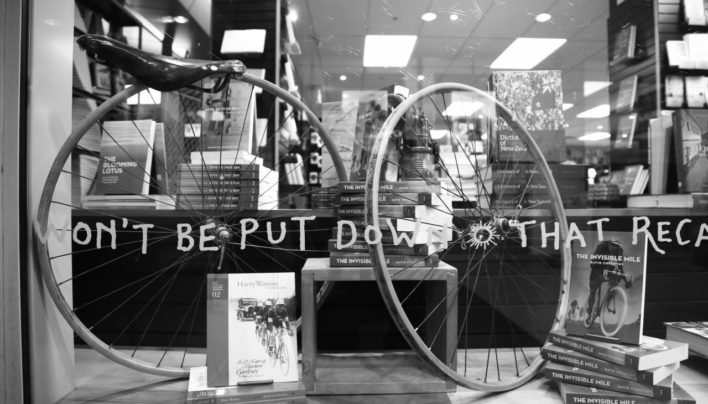 Invitation to and photographs from the launch of Eye in the Sky by Grant Sheehan, published by Phantom House and launched at Unity Books by Simon Woolf. 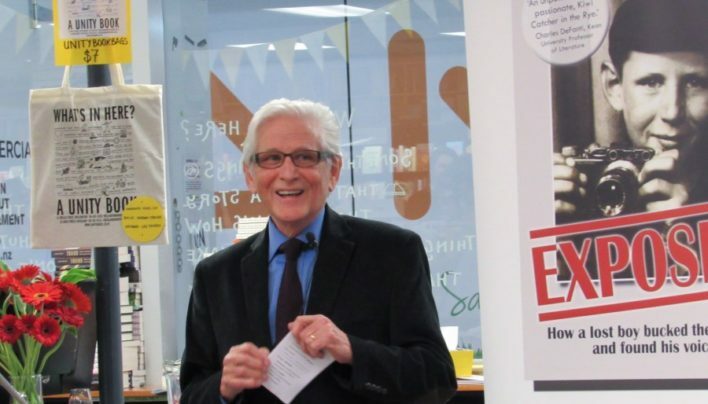 Invitation to and photographs from the launch of Exposed: How a lost boy bucked the system and found his voice by John Wareham, published by Raincoast Books.